I couldn’t believe it when I saw this trailer for the first time – a movie with that many hilarious celebs that isn’t a Valentine’s Day spinoff? Sounds too good to be true. 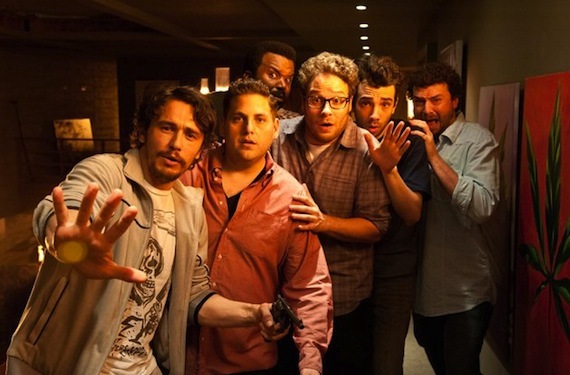 Seth Rogen, James Franco, Jonah Hill, Jay Baruchel, Danny McBride, and Craig Robinson… In other words, all the regulars necessary to make a film perfect for the massive crowd that adored Superbad, Knocked Up, Pineapple Express and other incredibly successful comedies. 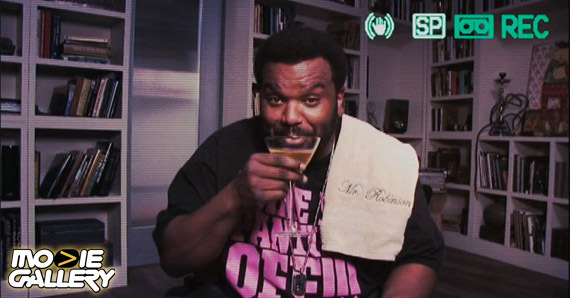 There are a ton of celebrities present, most of whom play themselves (which is awesome). Emma Watson breaks into James Franco’s house threatening the group with an axe. It looks like absolutely NOTHING can stop this movie from being hilarious. The film originally started as a project between Jason Stone, Seth Rogen and Evan Goldberg called “Jay and Seth vs. The Apocalypse.” To garner interest and funding for the new movie, production started almost immediately after the completion of 2006’s Knocked Up. The guys started with nothing but a $3,000 budget and a small script. The eight-minute film was never publicly released (seriously, you will NOT find it anywhere – I’ve tried). 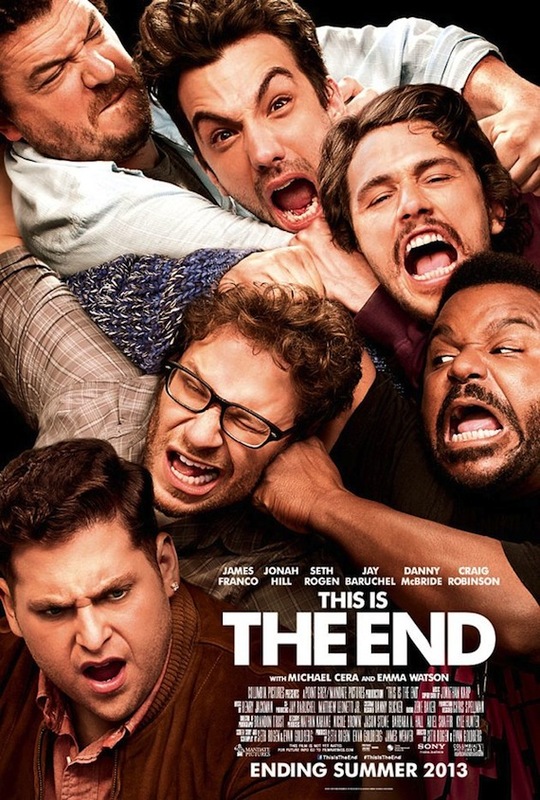 Eight years later, the expanded feature-length film This is the End has finally come to fruition. And yet we still have to wait until June to find out just how everyone dies in the post-apocalyptic mess. Come on, what could tear these guys apart? I’m already psyched to add it to my collection of other comedy classics, and it isn’t even out yet. At least if no other summer movies look promising, I can always just watch this until I have it memorized. This entry was posted in Previews, The MG Blog and tagged apocalypse movies, james franco, seth rogen, this is the end by Rachael Abrams. Bookmark the permalink.